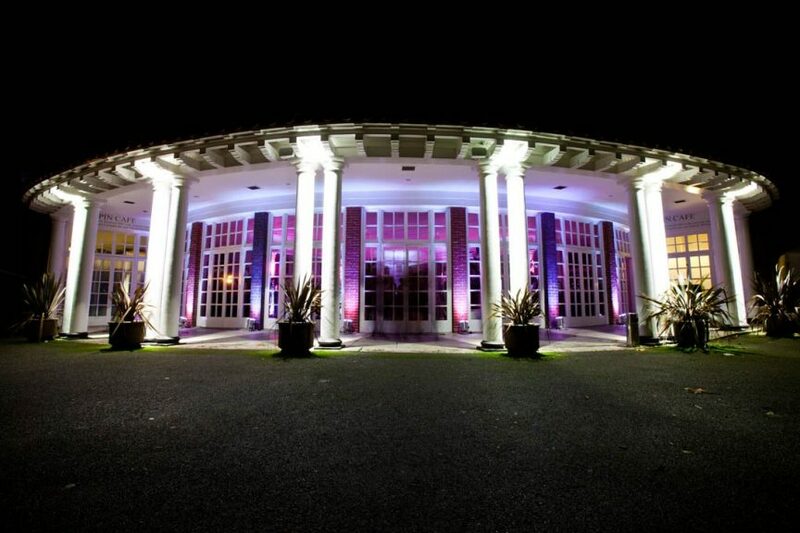 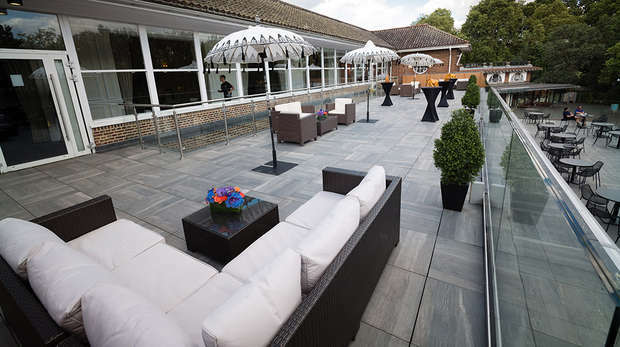 ZSL London Zoo is a summer party venue like no other. 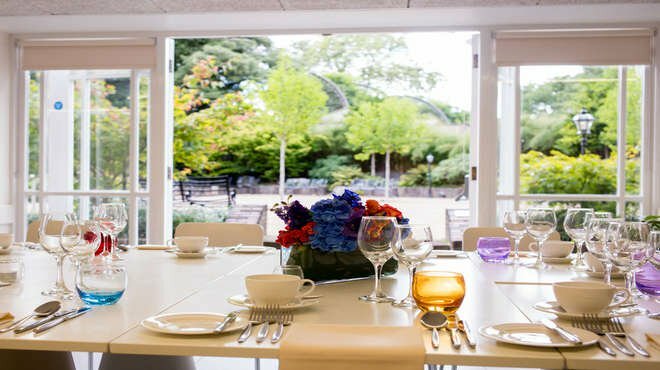 With 36 acres of Zoological gardens to explore the venue is also an amazing location for fantastic Team Building Days with a twist. 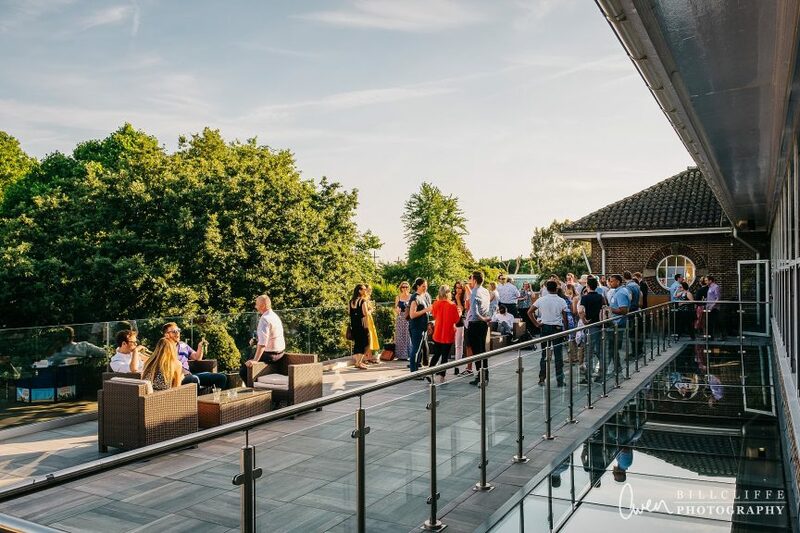 ZSL Terrace is our hidden treasure, offering a large, modern venue with outside space with the ability to accommodate up to 800 guests for fabulous office summer party or private summer events! 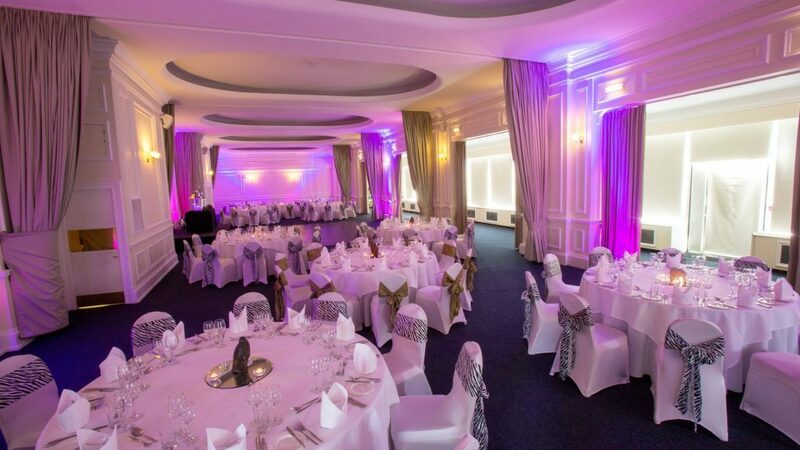 The Prince Albert Suite can host summer events for up to 300 guests with a gorgeous private roof top terrace that overlooks the Zoo. 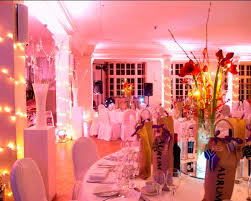 Family Fun Days, Corporate summer dinners, Summer Parties, Christmas Parties, Meetings and Conferences – everything is possible.